Tim Green is back with another brace of club tunes and whether he’s serving up rolling techno tracks for Cocoon, mixes for the Body Language series on Get Physical or laying down club sets in the DJ booth, Brit Tim is doing well. Here he steps up to the Get Weird imprint with two more cuts that show just how broad an artist he is. Opener, ‘For A Memory’, is 11 minutes of wordless and intoxicating female vocals, rubbery drums and plunging bass. The overall effect is hypnotic, rolling and groovy, and should do well on the dancefloor. Some little melodic explosions, sweeping filters and luscious pads all help add a real air of grace to proceedings that mark it out as another decent production from Green. 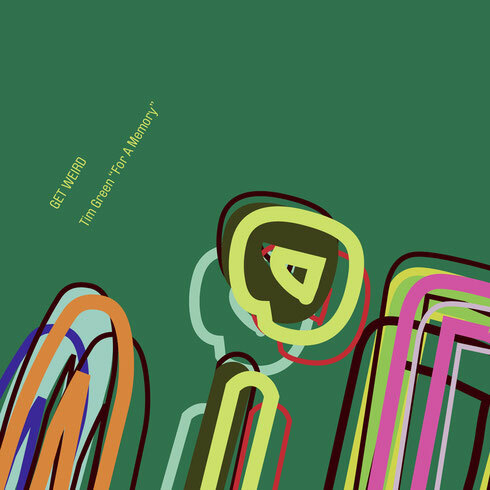 ‘For A Distant Memory’ is a subtle reworking of the same cut. In this one, the drums are less direct and more stripped back, there is a focus on the glowing pads and on slices of synth that are reflective and emotive as they drop in and out. It is a trance inducing cut that has had the support of Lee Burridge at his All Day I Dream parties and may find favour with DJs playing on sun kissed terraces around the globe.